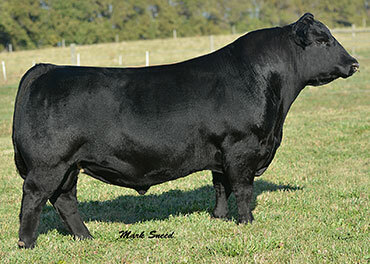 The Angus sires pictured below are the current herd sire line-up for the FCF Angus herd. 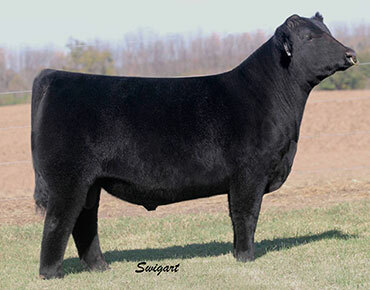 Their influence can be seen in not only our program, but in the herds of many fellow Angus herds. 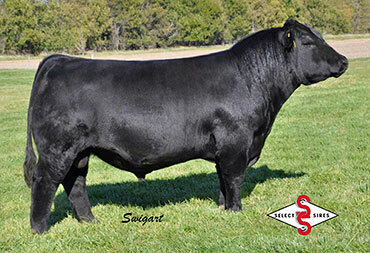 Contact us for information on these bulls at any time. • Full sib to FCF Proven Queen 632, the Grand Champion Cow at the Illinois State Fair ROV Open Show. 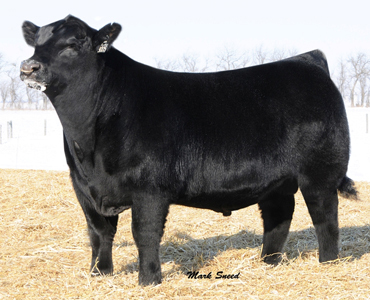 • A tremendous young sire with a great set of numbers that is producing cattle with eye appeal out of one of our top donors, PVF Missie 790. 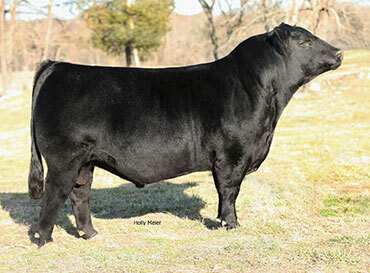 • Owned with Prairie View Farms, Express Ranches, Boyd Beef Cattle and Genex. 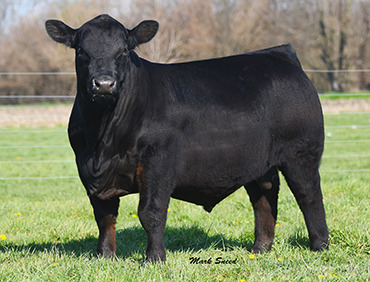 • Flushmate to the 2012 NJAS Grand Champion Female, SCC Royal Blackbird 112 GAF, owned with Greiman Family Angus and Stertzbach Cattle Company. • Owned with the First-n-Goal ownership group. 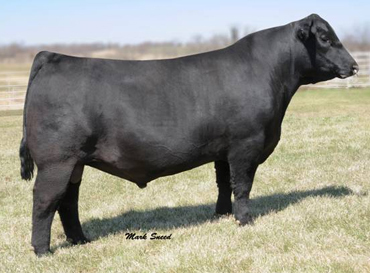 • Owned with Prairie View Farms, IL, Brandon & Cathy Jones, IL, Haas Angus, IL, Hilmes Angus, IL, Shaffer Angus, IL and York Angus, IL. • Sire of the GRAND CHAMPION bred-and-owned female, a reserve division winner and multiple class winners at the 2012 NJAS. 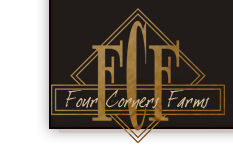 Thank you for your interest in Four Corners Farms, if you have have any questions about our cattle feel free to give us a call anytime at 618-928-0123!